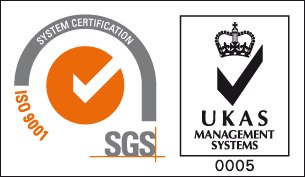 Surrey Paving And Aggregate is ISO 9001: 2008 certified. We take quality seriously. Our five testing facilities are fully equipped to carry out all material testing for concrete, asphalt products and the full range of soil testing as required under AASHTO and ASTM specifications.